A six year old Palestinian child will be walking for the first time, on his own. Hadi Alkhadra was born with severe deformities of his feet and legs. However the kid underwent a revolutionary surgery which gave a new lease of life and he is finally able to walk on his own. The surgery was concluded at the at Lucile Packard Children’s Hospital at Stanford. Hadi was suffering from a rare genetic condition Anthro-Gryposis which was known in common lingo as Stuck Joints. Hadi could not wear even his shoes because of his condition. Hadi had to undergo a series of complex surgeries which envisaged rearranging his bones on his feet and also led to the lengthening o his muscles down his ankles. 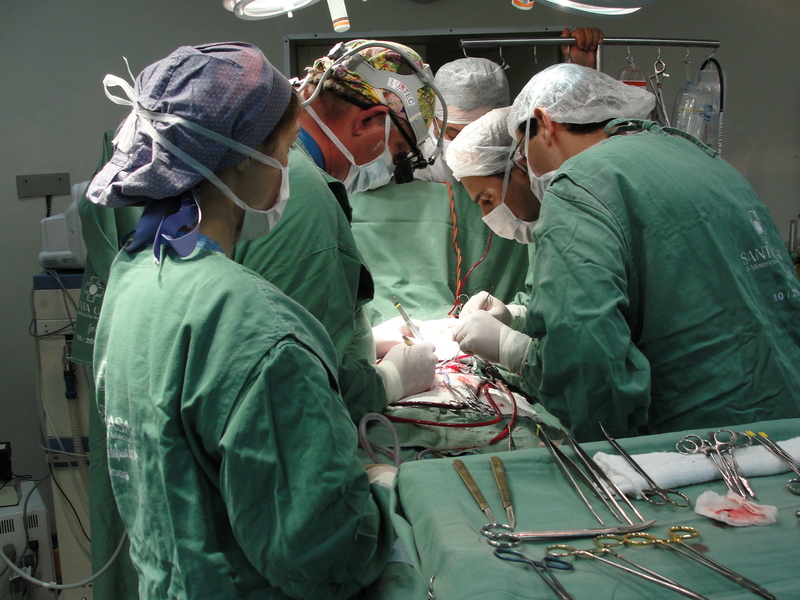 The complex series of operation took almost six months to complete. Hadi will have to wear lower leg braces for a few years. Nonetheless he could live a normal life as a healthy and active kid. Hadi was born in one of the many refugee camp in the West Bank. Thanks to a nonprofit NGO Palestine Children’s Relief Fund, both Hadi and his mother was able to come to the US for treatment. Hadi and his mom will return home where he’ll be able to go to school for the first time. And guess what Hadi wants to become when he grows up- a surgeon just like the Stanford doctors who changed his life.